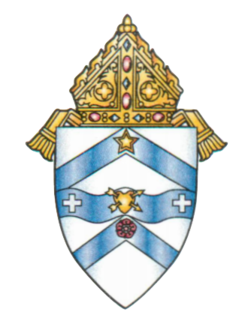 Armor of God Catholic Radio is located in the Diocese of Austin. Because of the proximity to Ft. 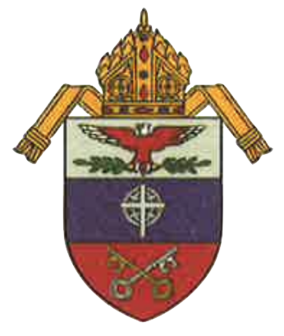 Hood U.S Military Installation, our station also affects Catholics who are ministered to by the Archdiocese for the Military Services. While Armor of God Radio is not owned, operated or funded by any Diocese, we are pleased to have the blessings of both Bishops.